Apple iPhone 7 is launching on September 7. Apple is hosting this event in San Francisco. 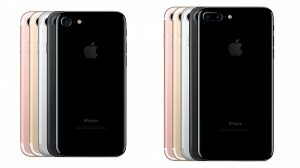 New iPhones, called the iPhone 7 and iPhone 7 plus, are expected to be launched. The new version of the Apple Watch is also expected to be launched, but it is not clear if Apple will call this Apple Watch 2 or something else. When is the new Apple iPhone launch take place? The event starts at 10.00 am Pacific Time, which is around 10.30 pm IST for the fans in India. If you are an Apple fan in India, be prepared to stay up late to watch the new iPhone launch. Is it possible to watch a live-stream of the Apple keynote event online? Yes, the link is at the official Apple.com website. Apple uses its own HTTP Live Streaming (HLS) technology. If you already have an iPhone or any other Apple device, you’re in luck. I don’t have an Apple device? Can’t I still watch it live? Don’t worry. Apple events are no longer exclusive to just Mac or iOS universe. Apple lets anyone with a PC or tablet running Windows 10 stream the event on their Microsoft Edge browser. So if you have the Windows 10 OS on your PC, open Edge and you should be able to watch the event live. Where is the iPhone 7 launch event in 2016? Apple’s iPhone 7 launch event takes place at the Bill Graham Civic Auditorium in San Francisco. So what exactly is Apple launching? The biggest expectation from the event is the new iPhone from Apple. 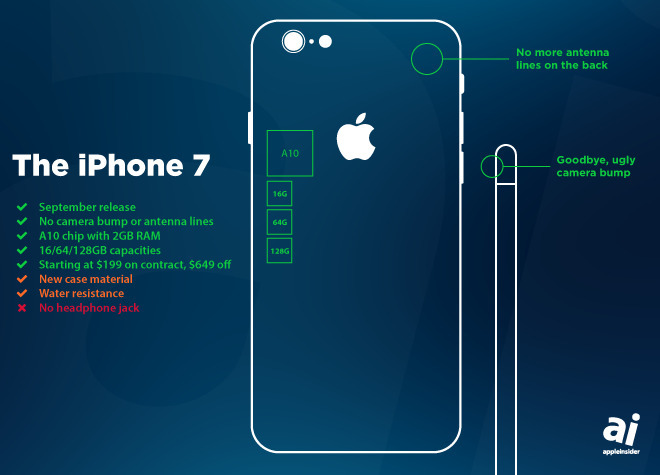 This is likely to be called the iPhone 7 and iPhone 7 Plus, although some leaks and rumours indicate that Apple could go with a name like iPhone 6SE (special edition) .Apple is also expected to showcase the new version of the Apple Watch. What is expected to be new in the iPhone 7 or the new Apple iPhone? 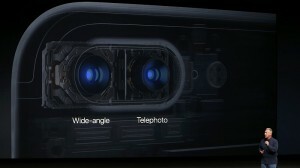 Apple’s new iPhone will have a dual-rear camera on the Plus version, no headphone jack and will be waterproof. Apple is expected to ditch the 16GB iPhone and the 64GB phone. Apple is expected to make improvements to the iPhone 7 Force Touch Display as well. When is the new iPhone coming to India? 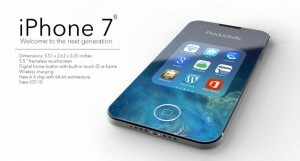 Apple is expected to introduce this iPhone in India as quickly as possible, given the growing importance of the market. But don’t expect it before October in India. 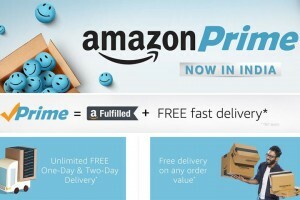 Amazon has launched its new service named as Amazon Prime in India. Yesterday in Bangalore, Mr. Amit Aggarwal, President and Country Head – Amazon India has launched its service for the customers in 100 cities of India. This service provides 60-day free trial to its customers and early access to its exclusive offers for customers subscribing this service. Amazon launched its Prime subscription service in India, as this American online organization looks to drive more faith among its growing customers in India. It will cost Rs. 499/- for a year after the trial is over. This discounted offer price will be valid for a limited period of time. After that it will cost Rs. 999/- per year. This Amazon Prime service is great for both customers and sellers, as said by Mr. Amit Agarwal when asked in an interview. For customers, one-day and two-day delivery, which is something that they enjoy as an occasional feature, will now become an everyday experience as they shop daily for products on Amazon. For sellers, Fulfilment by Amazon (FBA) becomes even more attractive. FBA has helped seller’s lower costs and increase sales. Now, all their products under FBA will be eligible for Prime. So, Prime will result in more sales for sellers who sign up for FBA. For customers who are opting Amazon Prime features have one more option i.e. they are available to the best deals first as they will have option to get exclusive deals before 30 minutes from the offer time. It is also helpful to choose the prime Early Access filter when you search deals, and be the first to view the best deals every day. In June, Amazon said it will invest an additional $3 billion in India after it exhausted its earlier investment pledge of $2 billion, as it goes for the kill in the market share war with local rival Flipkart & Snapdeal. Currently, Amazon opponent Flipkart offers its own version of Prime called Flipkart First. However, Flipkart hasn’t seen the kind of customer uptake it expected and Flipkart First isn’t a major contributor to the company’s growth, highlighting the difficulties in operating a programme successfully in a country that has poor infrastructure. Amazon Prime costs $99 (approx. Rs 6700) per year in the US. Amazon has tasted a great success in US with Prime, so now Amazon wants to launch this service in India. 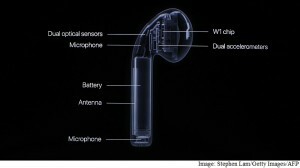 It has increased its sales growth in US. This service is available in all 11 countries where Amazon works. It is also helpful for shoppers to increase their spending on Amazon after signing up for Prime. That’s the nature of e-commerce competition. Prime Video, i.e. Amazon original TV series and movies besides Indian and global content, is expected to be launched as a part of this service, but at a later date. Amazon said it will also offer video content later under Prime, though it didn’t disclose its proposed launch date. In the US, Prime’s video streaming service is the only major competitor to Netflix.